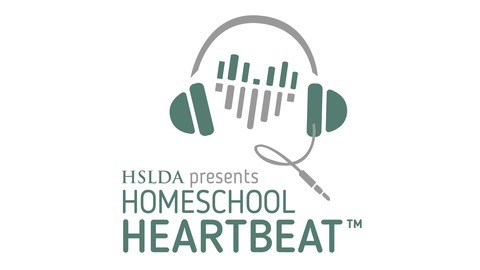 Produced by Home School Legal Defense Association, Home School Heartbeat is an informative two-minute daily radio program which draws upon HSLDA's considerable involvement and front-line experience in the homeschooling movement. 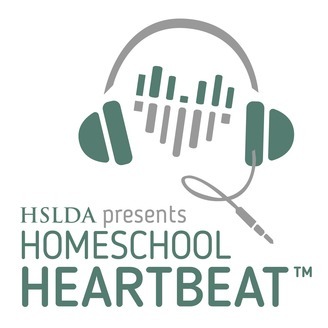 Home School Heartbeat began broadcasting in May of 1991 and is currently airing on over 600 affiliates nationwide. Programs address a wide variety of topics - educational, legal and spiritual - all of which are of interest to any parent, whether they have made the decision to home school or are considering home education for their children. The poet Emily Dickinson once wrote, "There is no frigate like a book to take us lands away." Today on Homeschool Heartbeat, tune in as HSLDA blogger Julie Schnatterly shares some of her family's adventures from reading aloud.